Home / Free Embroidery Designs / Happy New Year! Happy new year! 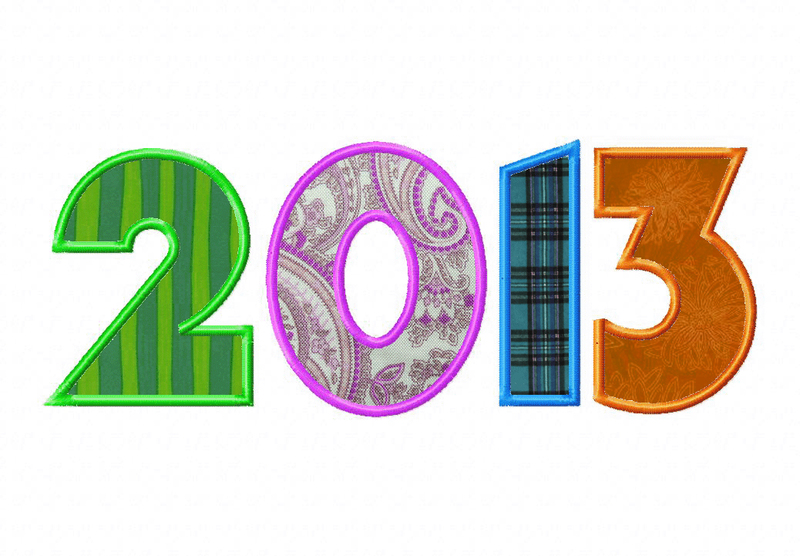 Download the 2013 Applique design for free for one day only. I love these, thanks so much!! !